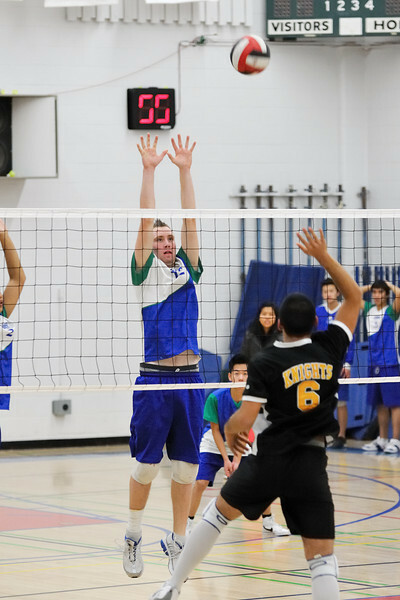 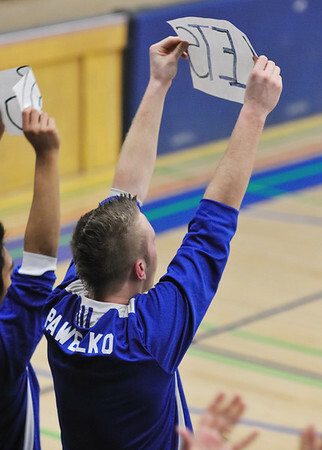 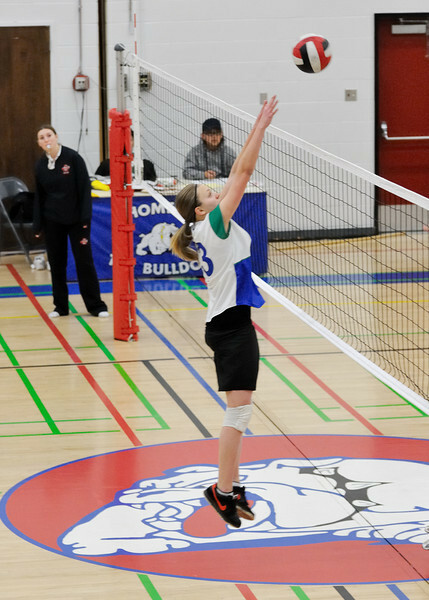 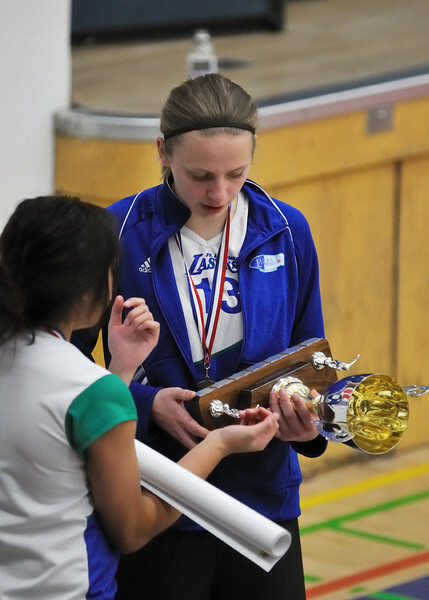 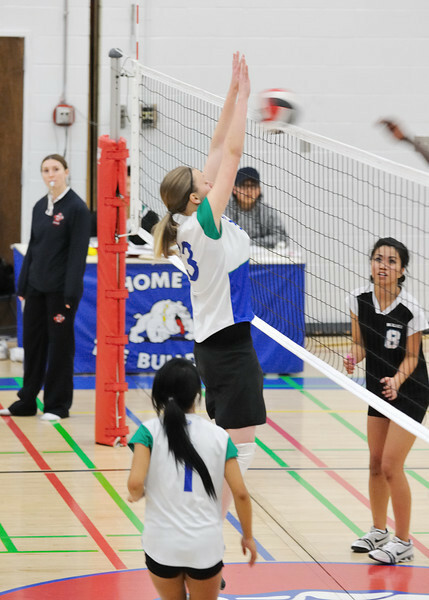 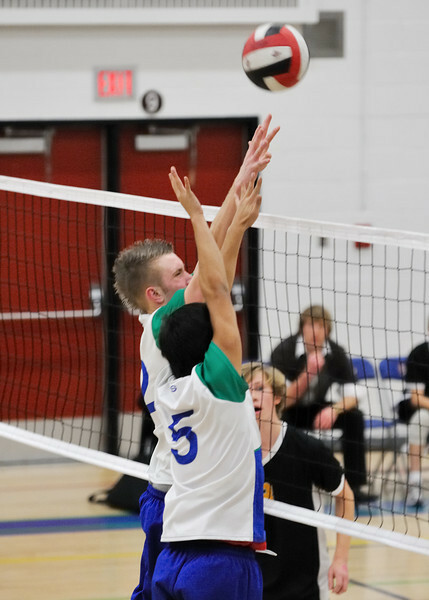 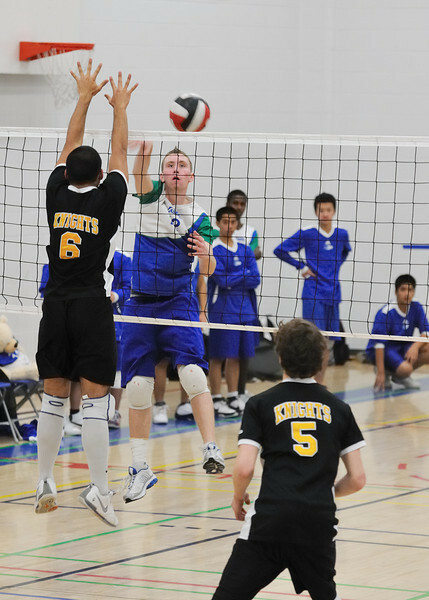 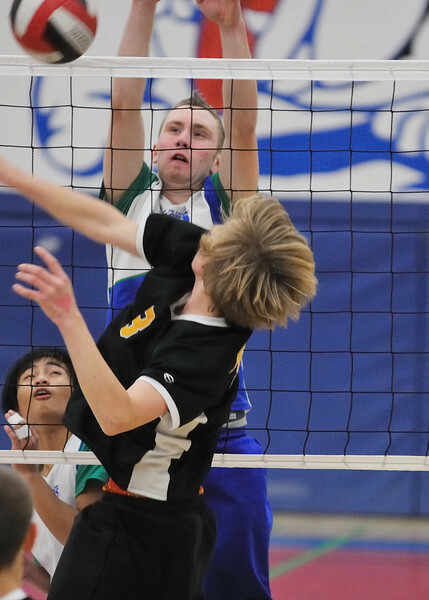 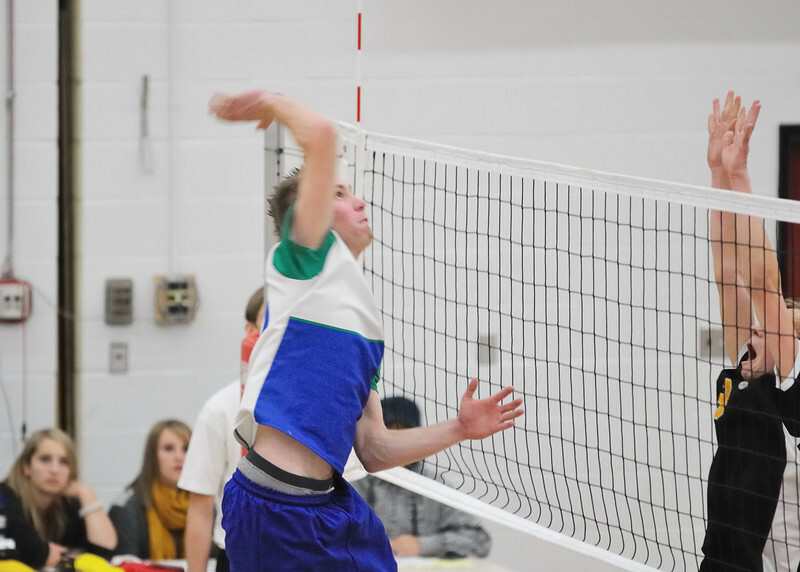 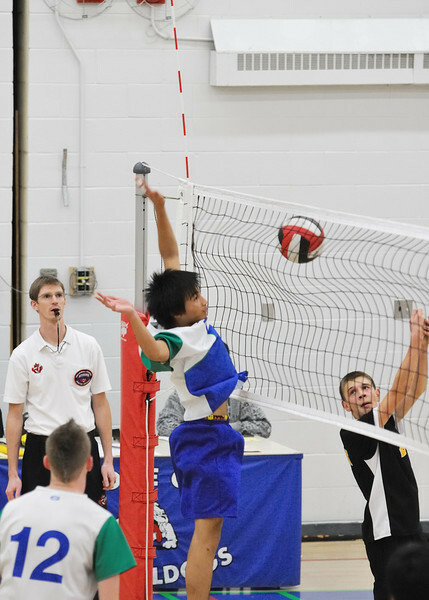 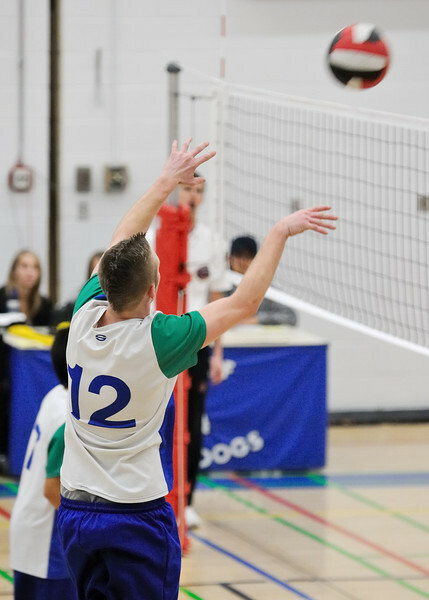 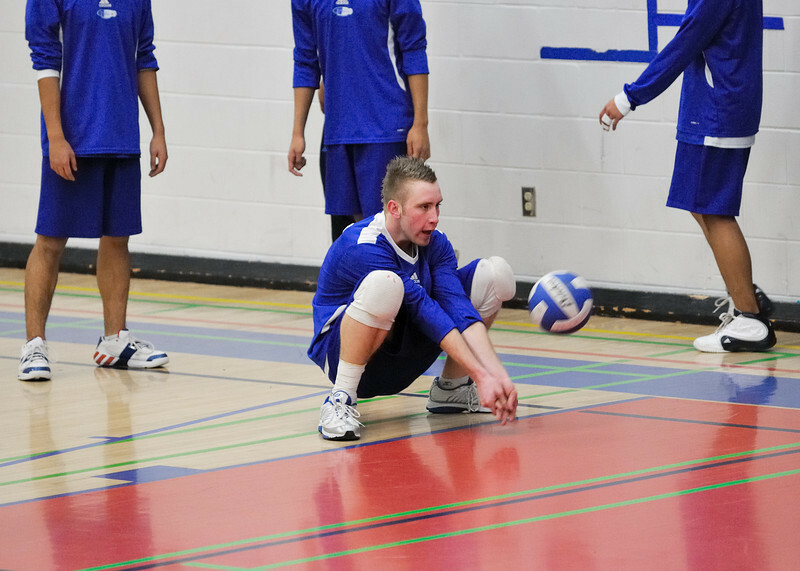 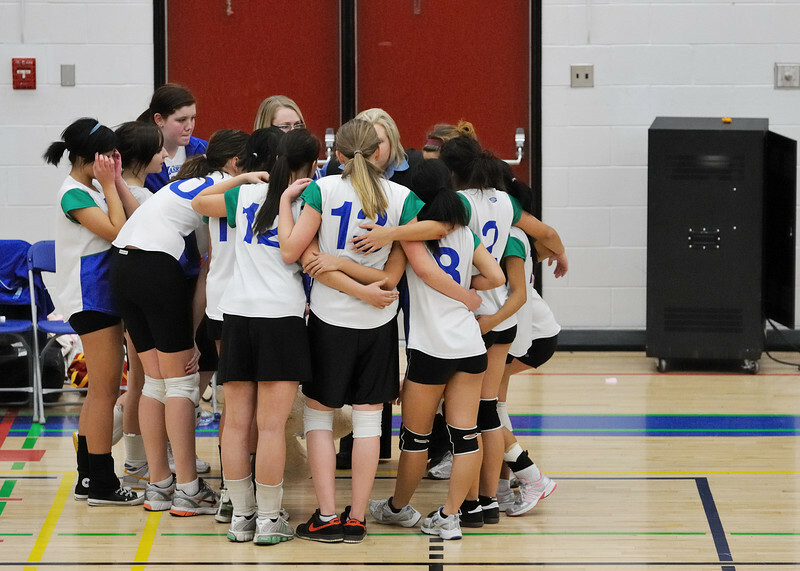 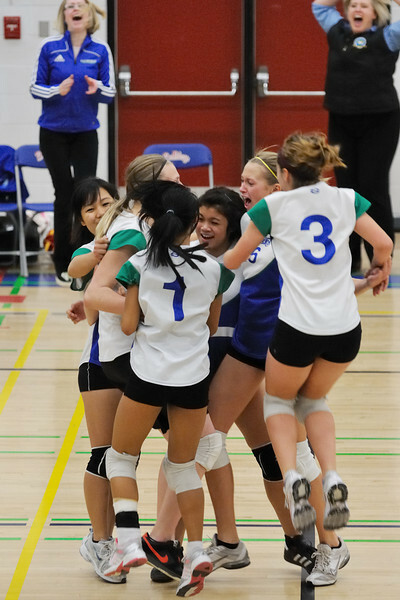 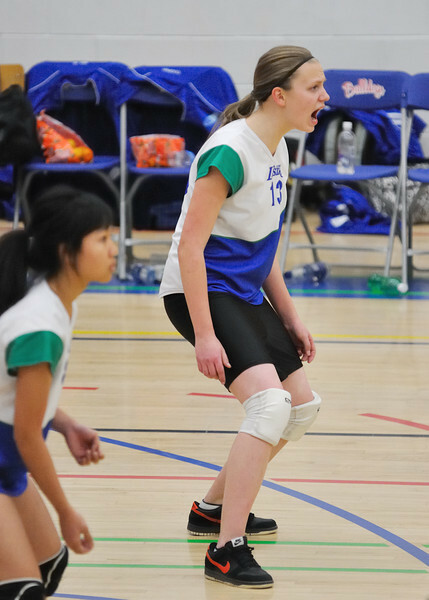 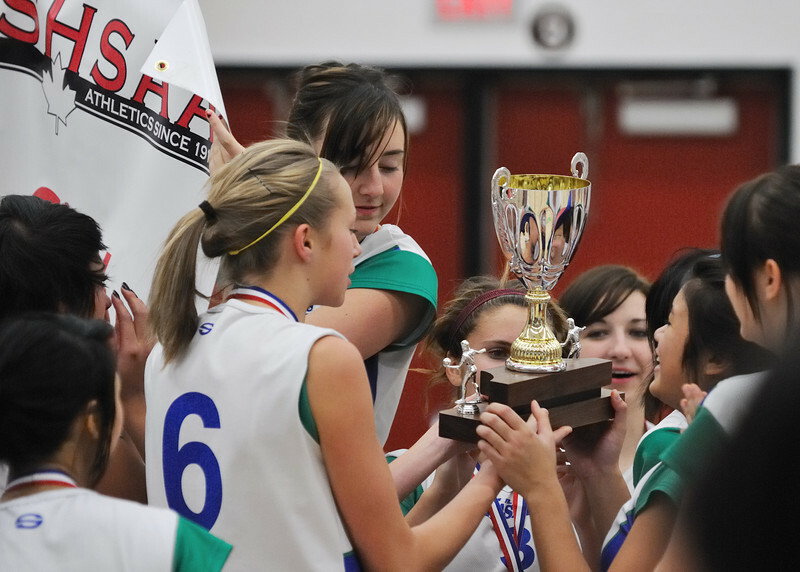 Calgary High School Volleyball City championships. 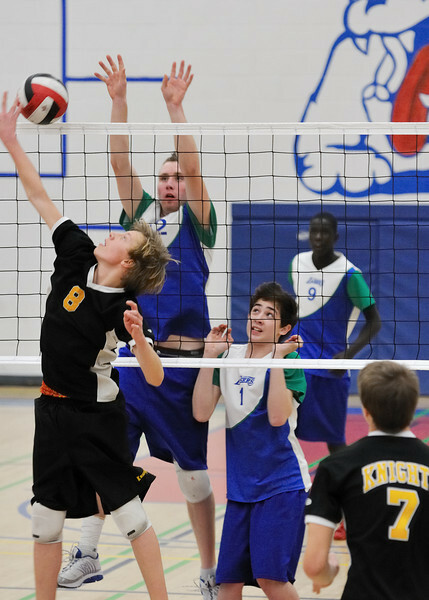 Father Lacombe Jr. 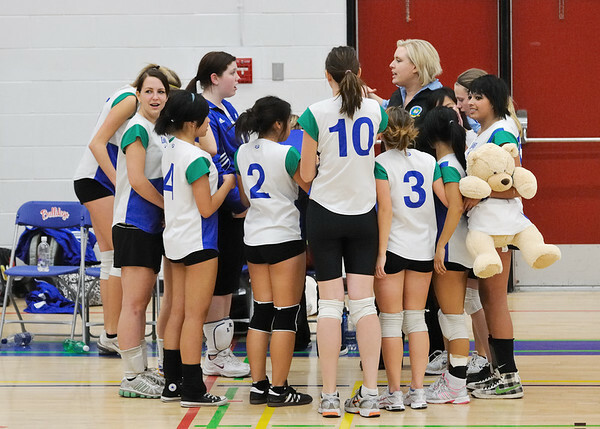 Girls and Jr. 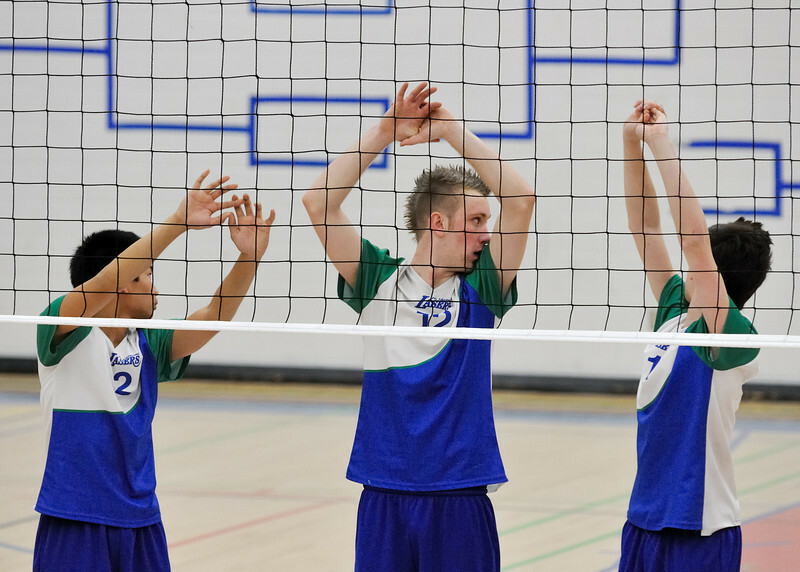 Boys.